Chief Executive Boards Blog: Sales Happen -- or Do They? Sales Happen -- or Do They? Someone -- People buy things, rather than organizations, and they buy things for a reason that makes sense to them. Trusts -- Selling today is about trust. There are a blizzard of products, services and outright frauds out there available for sale. A buyer usually can't properly analyze each to determine the "optimal" solution. He therefore has to count on someone he trusts to help him make the right buying decision. You -- It's not very much about whether they trust your company, your products or your services. It's more about whether they trust you. Problem -- Sales happen when someone has a problem -- either something he's fearful about or an unfulfilled need, sometimes for more income. See: "Is your Elevator Speech in Your Customer's Language?" So, you might ask, "how do I use this?" First, let's focus on the "trust" part -- the major key word of this quote. Focus your efforts on building trust with the prospect -- trust in yourself. The most powerful trust-builders are testimonials, examples, case studies and referenceable customers -- especially those that take on a personality, rather than generic statements. Use customers' names in your anecdotes and quotes. 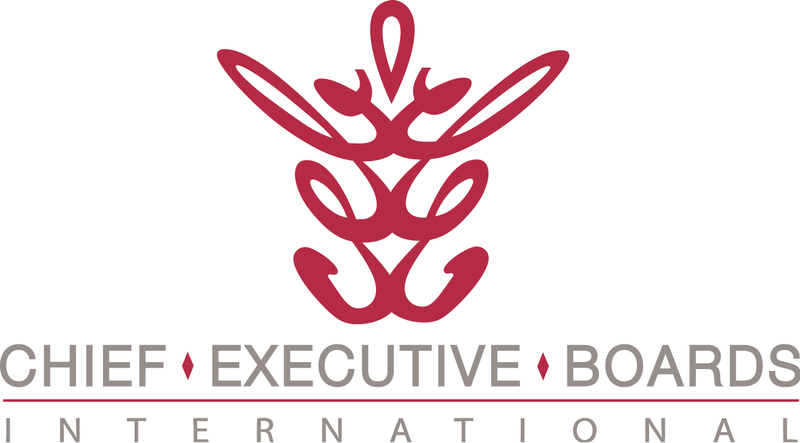 For example, "Our Chief Executive Boards members are quick to talk about their CEBI experience. A member named Jeff said: "CEBI is the most valuable thing that I have done to help me grow not only as a business owner but as a father and husband". And a member named David said: "I have found the experience and resources offered by the other members in CEBI to be richly rewarding for me." Your prospect will pay more attention to a testimonial from a "real person" than a generic benefit statement. For example, "After a CEBI meeting last month, one of our members, Tim, told me: "I leave each meeting with at least one idea I can use, either in my business or my personal life." and the Need for a solution -- yours. If you don't have all those parts covered in the prospect's mind, you probably won't have a sale. So, think about your current prospects and proposals. In each case, do you think the prospect actually trusts you enough to give you money to solve a problem for him? If not, figure out a way to get there. If you have other selling axioms or principles that work for you, please click "Comment" below and share them with others.